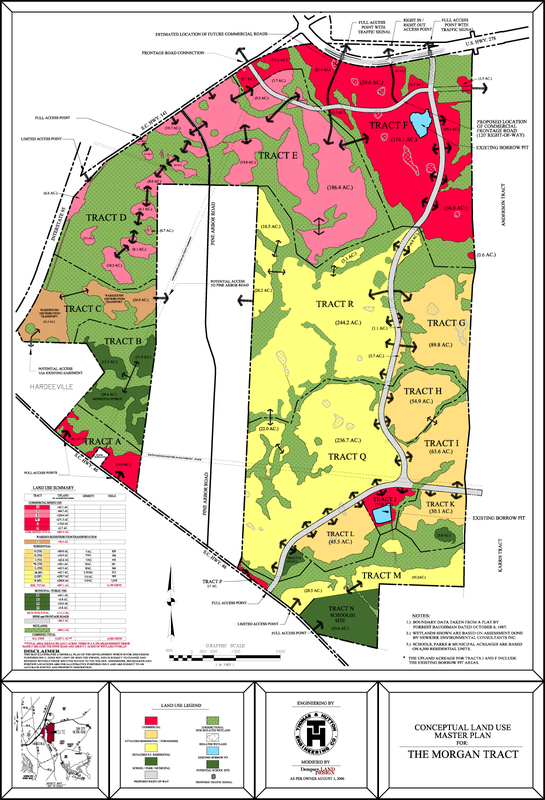 Dempsey Land Design is a select planning and design office specializing in the creation of land development plans in the Southeast Coastal Region. 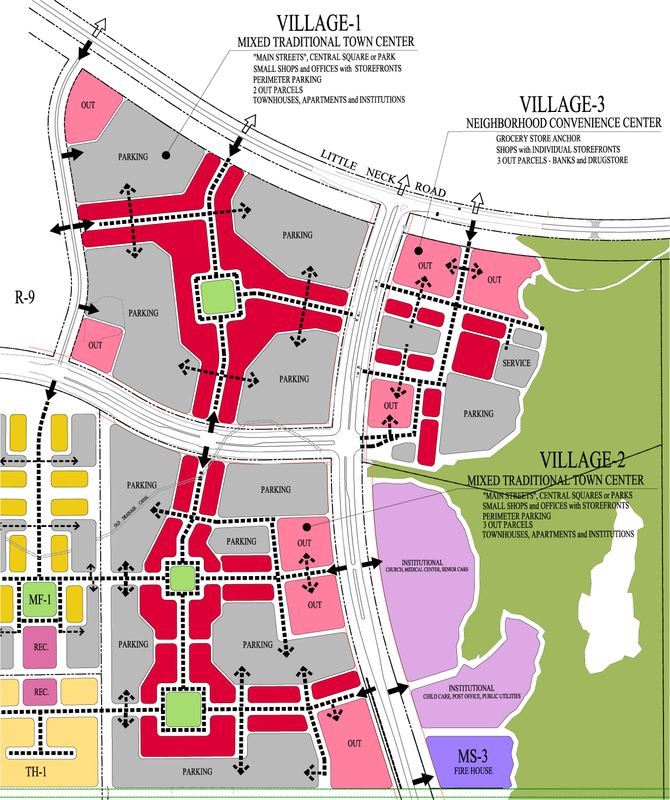 Services range from broad based conceptual master plans for large tracts to detailed site designs for individual parcels of one acre or less. 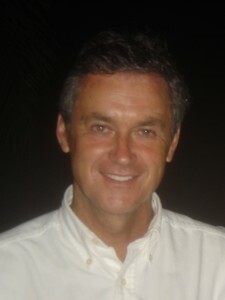 William Dempsey completed two masters’ degrees in a little over two years (landscape architecture at the University of Georgia and urban planning from Georgia Tech) and to date is the only one to complete that program. He has practiced in the South since 1971. 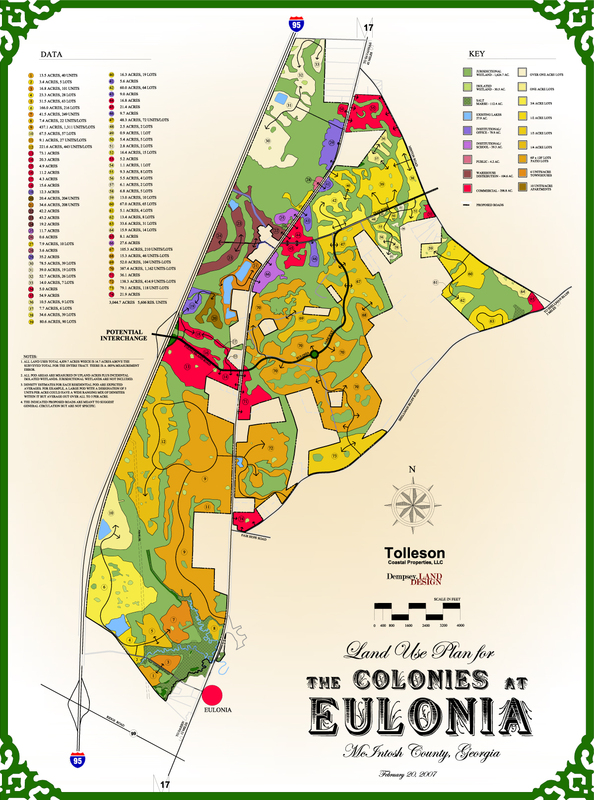 A significant portion of his career was spent with the Branigar Organization, a Savannah based land development company that created, among other things, The Landings on Skidaway Island, Gateway Brunswick, Berwick Plantation and Champion Hills-North Carolina. His work has embraced all the current land development terms such as sustainability, stewardship, advocacy, conservation, environmentalism, etc. since before those subjects had fashionable names but always within the framework of common sense and sound, practical design. Skills and experience are complete in that planning and design capabilities have included almost all forms, types and scopes of land development, from broad based comprehensive land use planning to detailed design. In any project, an equilibrium is sought among the three basic underpinnings of development-the natural environment, the built environment and economic success. The land and its features dictate the pattern of development, the market dictates the land use(s) and the design seeks to accommodate both with a profitable outcome for the developer and a cultural benefit to everyone else. 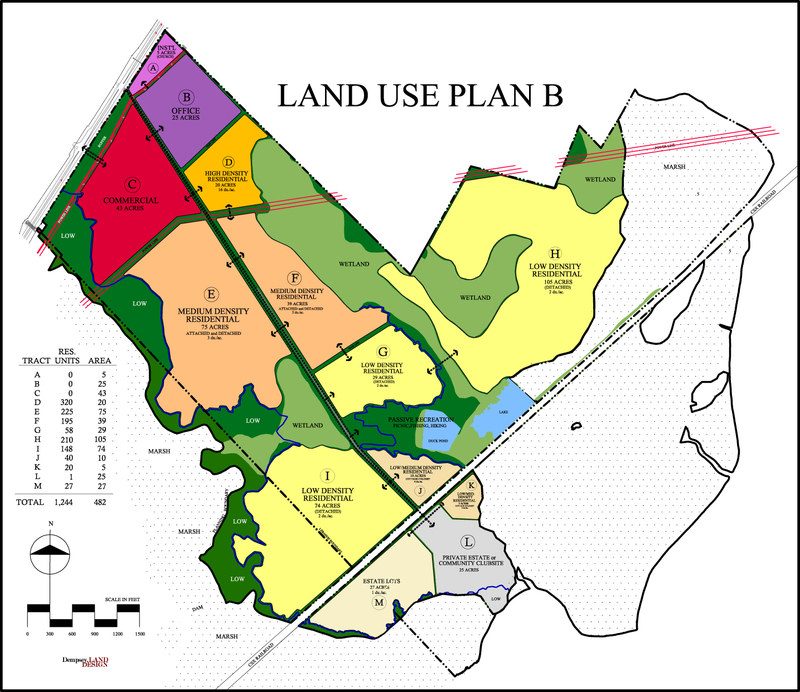 A select planning and design office specializing in the creation of land development plans in the Southeast Coastal Region.